→ Coordinated by the Spanish National Committee for UNICEF and Children in Wales respectively. 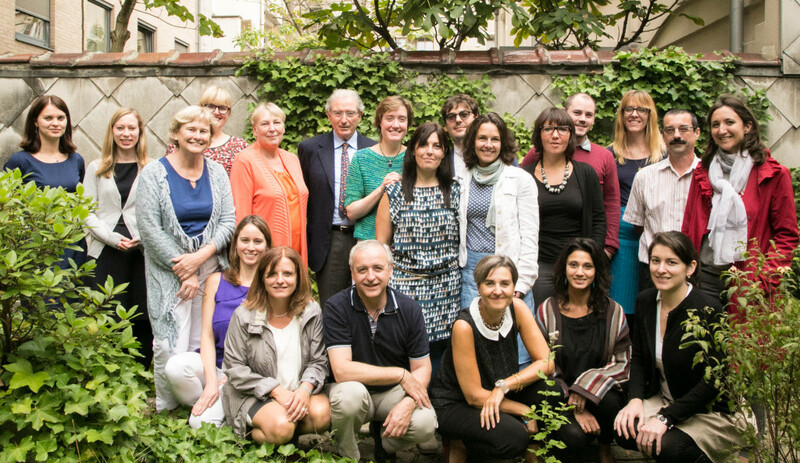 The EU Alliance for Investing in Children prepared a Toolkit to support the advocacy work of networks and organisations on tackling and preventing child poverty and promoting child well-being at national and sub-national level. Alliance’s aim is to capitalise fully on opportunities coming from European Union level, through direct advocacy actions on child poverty and child well-being supporting national level implementation. Download the toolkit in English or French.